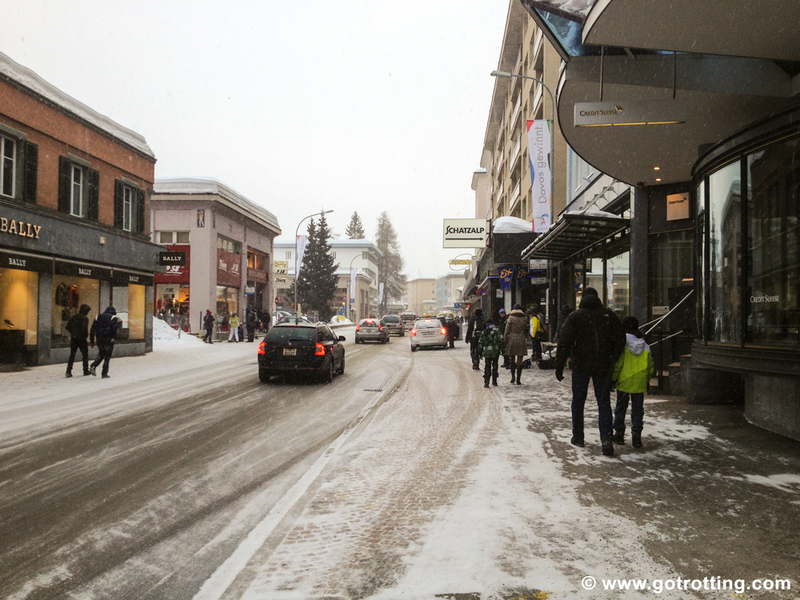 Well-known worldwide for hosting the World Economic Forum, Davos looks more like a city than a ski resort. 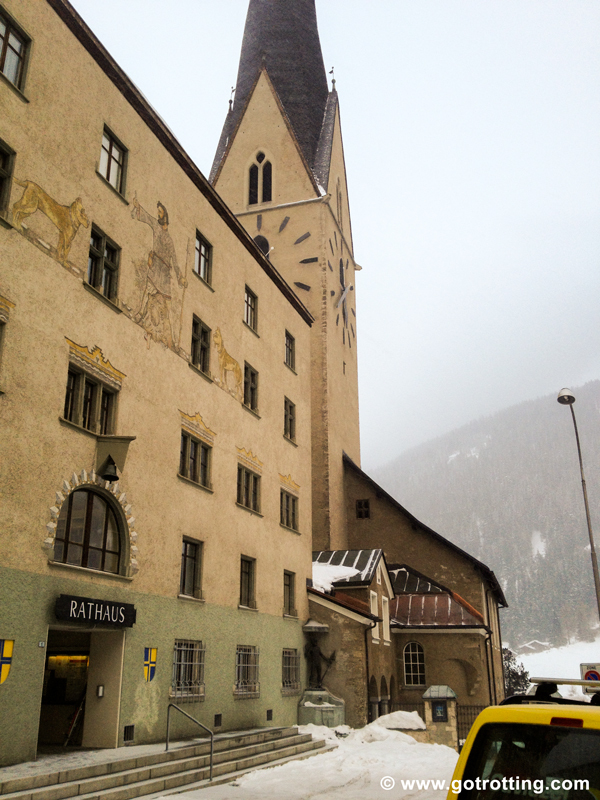 However, the centre of Davos-Platz is quite charming. Besides, this is the highest city in Europe! Davos also hosts the Spengler Cup. Held in 1923 for the first time, it is one of the oldest ice-hockey tournaments in the world. 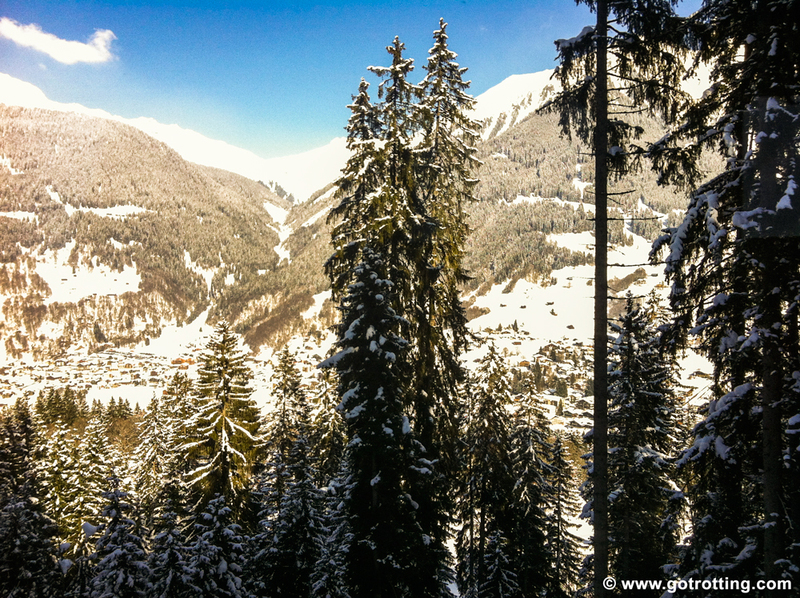 Additionally, the first sledding slope was built in Davos in the nineteenth century, hence the Davos sledges; traditional wood sledges. 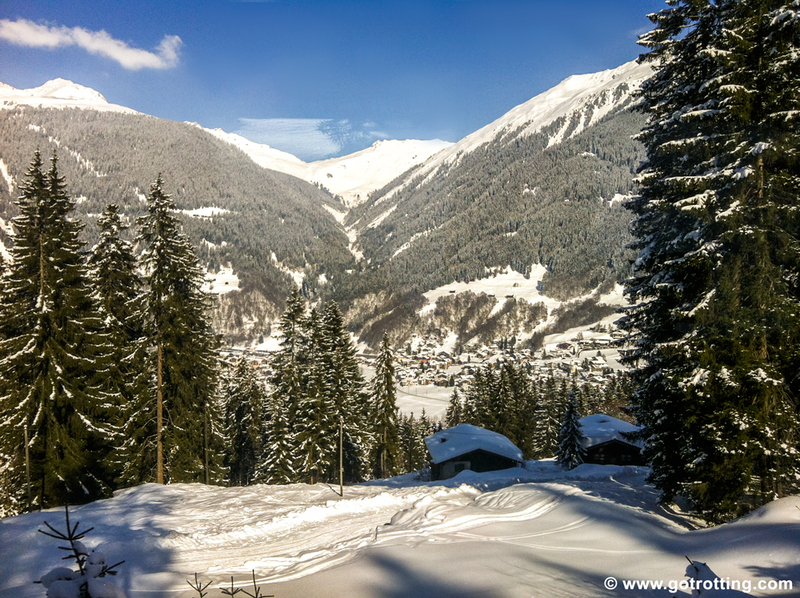 Davos boasts an immense ski region, with six main ski areas: Jakobshorn (summit: 2,590 metres), Pischa (or Pischahorn; summit: 2,980 metres) and Rinerhorn on the east valley side, and Gotschna/Parsnen, Madrisa (or Madrisahorn; summit: 2,826 metres) and the privately-owned Schatzalp-Strela on the west valley side. 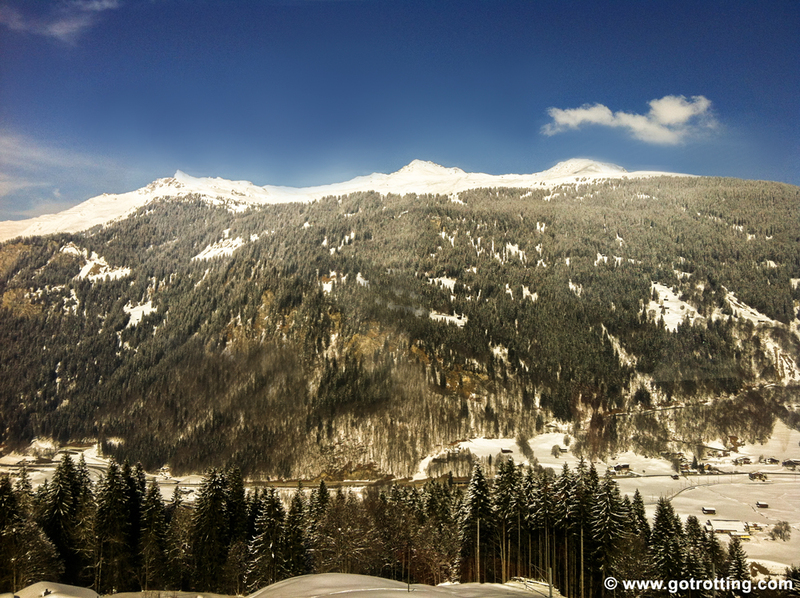 From the train station Davos-Platz, one needs to walk only two minutes to get to the Jakobshorn ski lift. 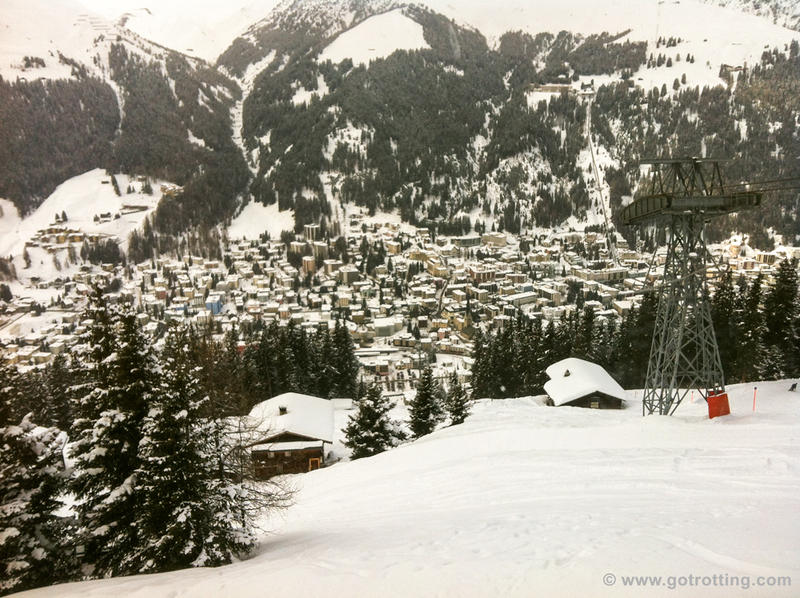 The first cable-car brings visitors to Jschalp and then one can choose between another cable car to go up to Jakobshorn and a normal ski lift to join wonderful blue (easy) and red (intermediate) slopes. 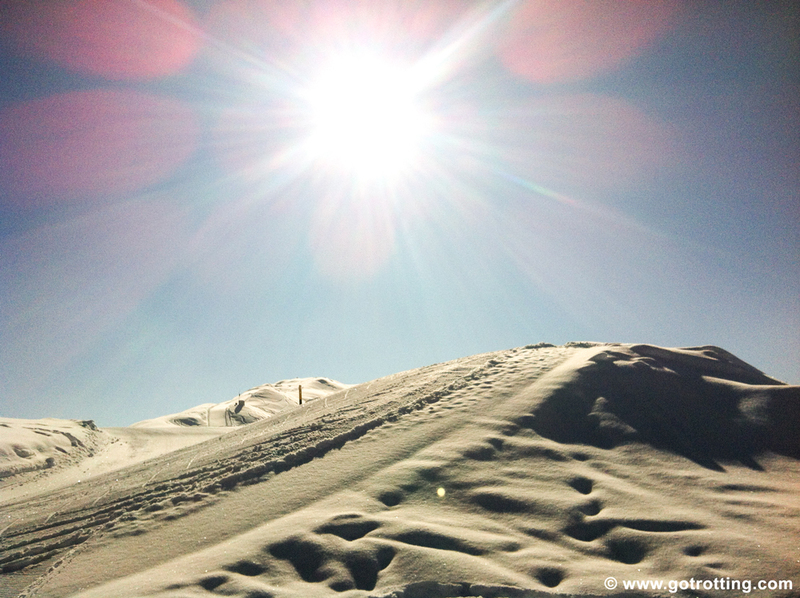 To eat or drink something between two slopes, one could try the Füxagufer. They have a grill on a vast terrace, which is really beautiful and offers a very nice view, especially on a sunny day. 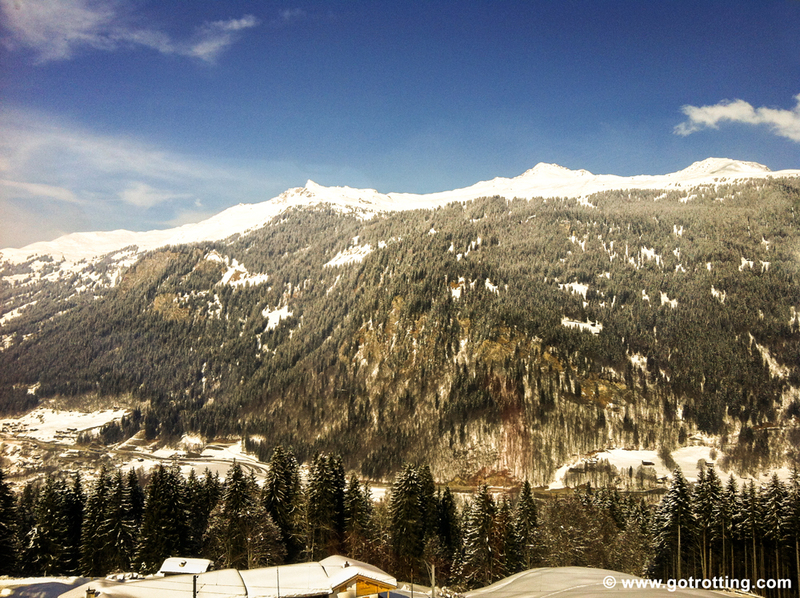 The panoramic restaurant of Jschalp is also nice to have a drink before going back to Davos. 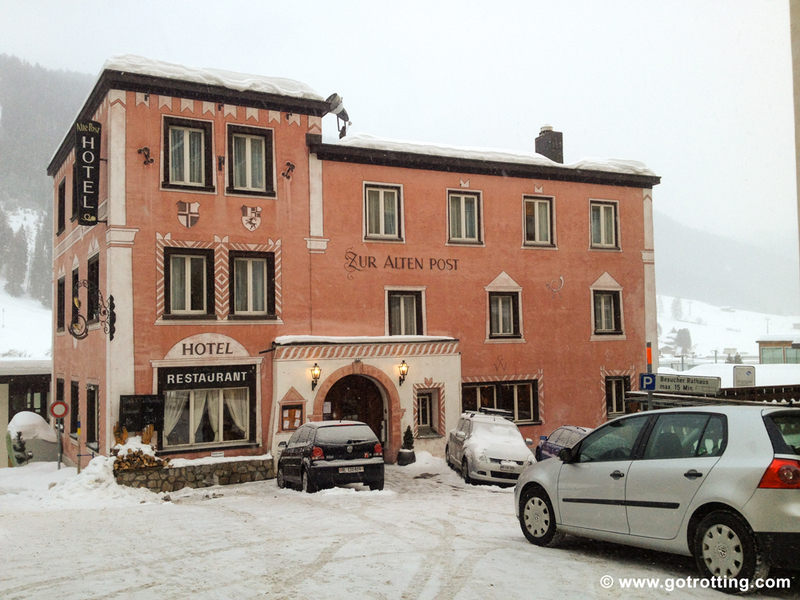 For an after-ski, one can choose from a variety of nice bars that can be found in Davos-Platz.